An expert tour guide will narrate the quirky and unique history of Richmond’s various neighborhoods as you travel by foot to visit a nice variety of restaurants and cafes and learn about how each stop first got started. 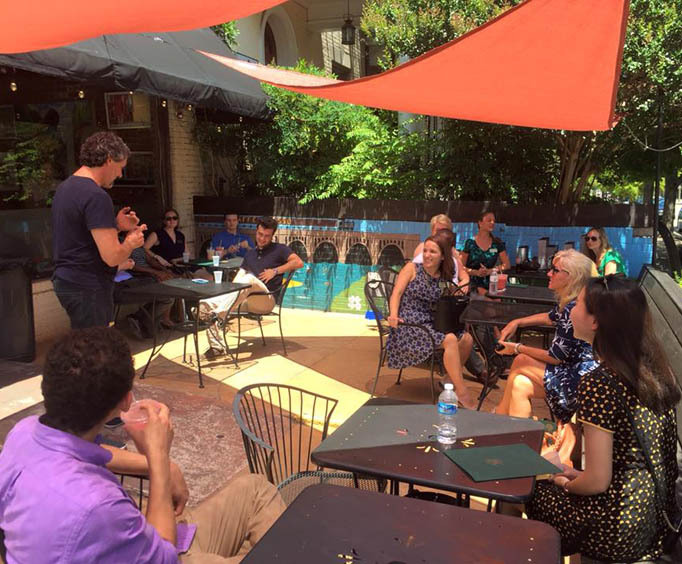 Combining food, history, and fun, the River City Food Tours will provide guests with great insight to the local restaurants and hotspots in Richmond, all with the hopes that you’ll find one lesser known food purveyor that you’re sure to return to. Guests can choose between two different parts of Richmond to explore. There is Carytown, also referred to as the Mile of Style due to its wide range of boutiques and restaurants, and the Art District, which is filled with beautiful and historic architecture and art galleries. 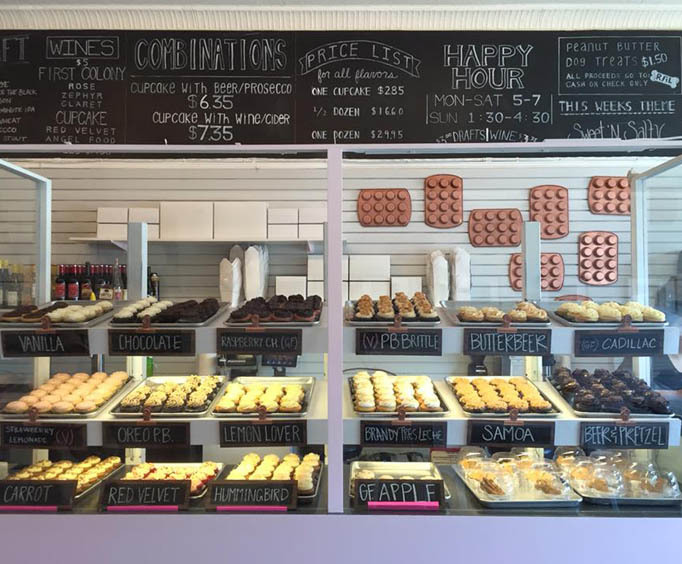 Both tours are intimate and allow guests to sample foods from 5 or 6 local and unique restaurants, bakeries, shops, and cafes. Each stop will have a vegetarian alternative to accommodate guests with dietary restrictions and will try to accommodate any other allergies you may have. This tour is sure to give you a unique insight as to what the different districts in River City have to offer, all within a 2.5 to 3-hour journey. For a one of a kind look at Richmond filled with delicious food, friendly and entertaining guides, and lots of history, be sure to take a River City Food Tour.